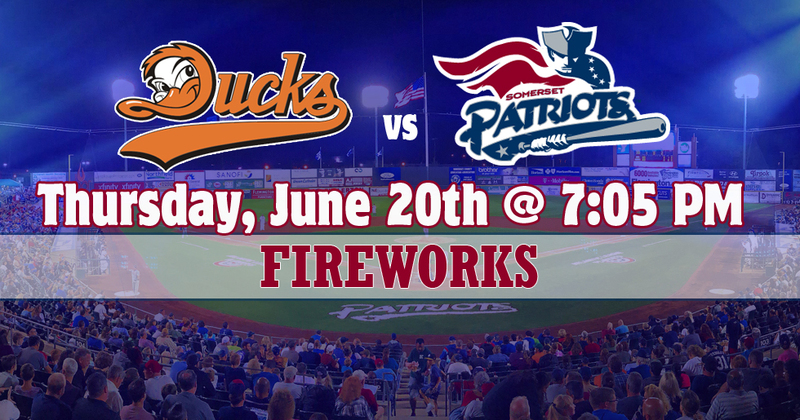 Don't miss the Best FIREWORKS Show in New Jersey following the game. 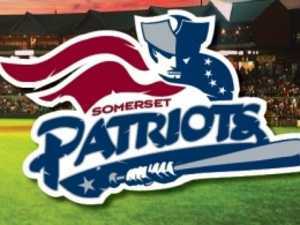 The game features Gymnastics Night at TD Bank Ballpark. 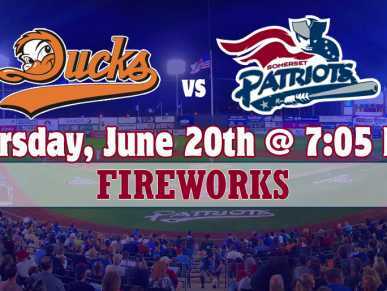 Come out early and enjoy gymnastics performances from local gymnastics schools and programs down on the field during the pre-game cermeonies.